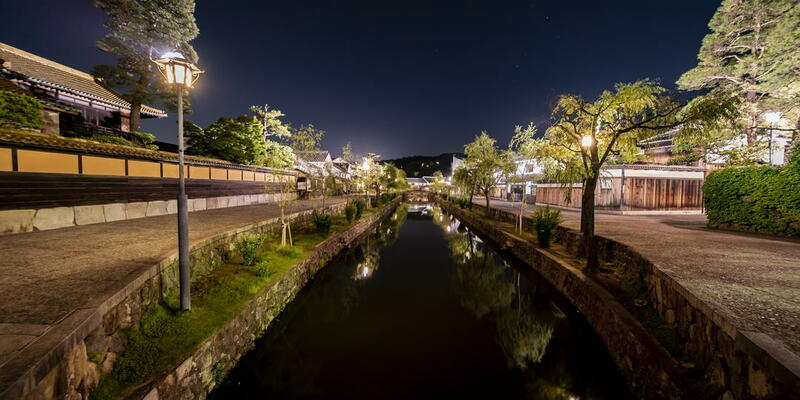 Sapporo is rich with not just simply historic sites, but also sightseeing spots where you can experience by eating, drinking, seeing, and touching. 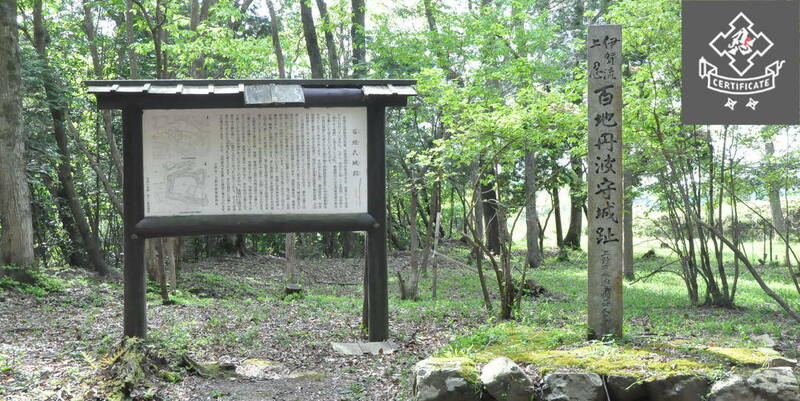 This land, which had been dwelled by Ainus was renamed Hokkaido from Ezochi in 1869 (Meiji 2). 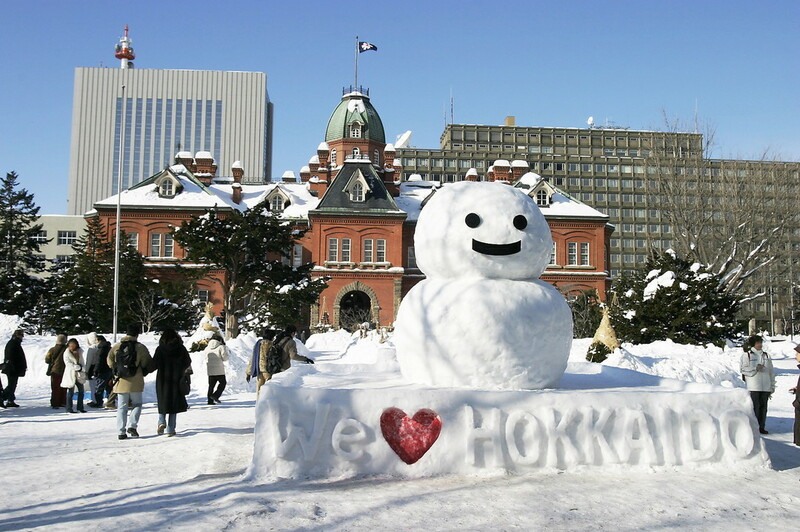 People say full-scale development began after Office of Hokkaido Commission was launched. 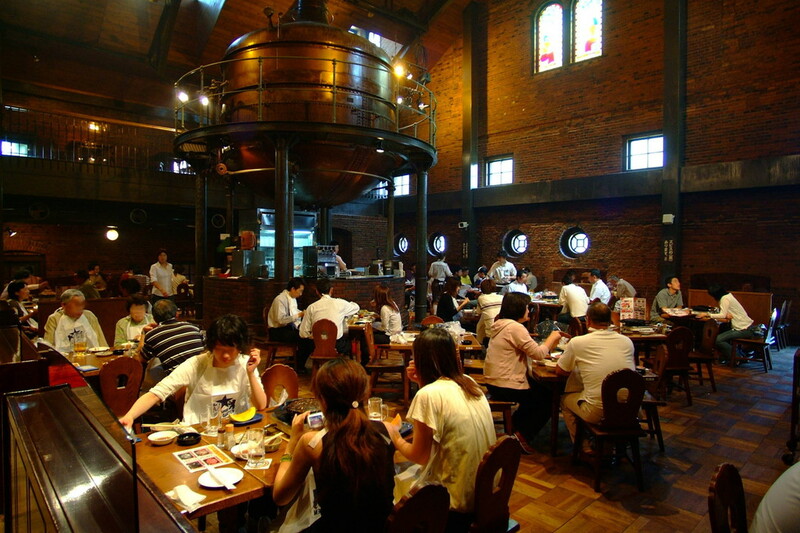 Here, we will introduce facilities where you can learn about modern history of Japan, as well as “Sapporo Beer Museum” for grownups where visitors can taste, since Sapporo is famous for draft beer. 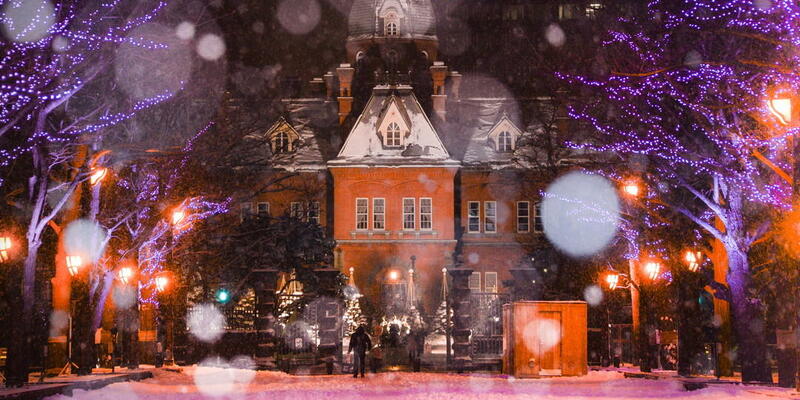 Sapporo Clock Tower (nickname: Clock Tower) has been a popular sightseeing spot in Hokkaido for a long time, and it is designated as National Important Cultural Property; did you know its formal name was “Former Sapporo Agricultural College Drill Hall”!? 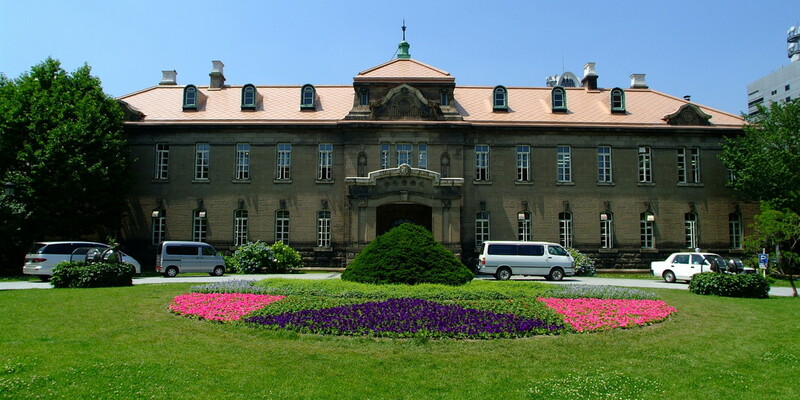 This building was completed in 1878 under planning of William Wheeler, the second vice-president of the college (currently Hokkaido University), and designing/supervision of Office of Hokkaido Commission’s Industry Bureau. Since the building has close ties with the University, it is used for events related to the academy; you will also find documents about the University at affiliated library on the first floor’s exhibition room. Please note that the building is under repair until October 31st, 2018. 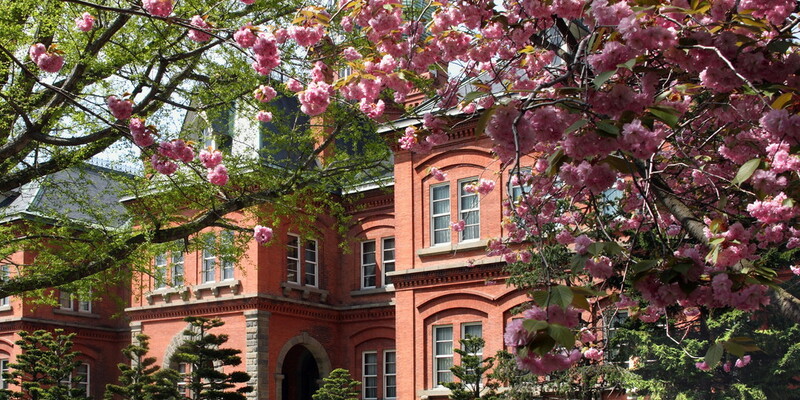 Also famous as an “instagenic” photo spot, Hokkaido Former Government Office Building was completed in 1888 (Meiji 21), and designated as Important Cultural Property of Japan in March, 1969. You might imagine European palaces and cathedrals when you hear the word Baroque, but this office building is an American Neo-Baroque style red brick construction built in Western manner. Inside the building is Hokkaido’s map (Ezo Taigaizu) made by Matsuura Takeshiro, the godfather of “Hokkaido” who played an active role as an explorer (as well as author and publisher) between the end of Edo and Meiji period; the map boasts an incredible accuracy that you wouldn’t imagine it was drawn by exploring the ground surface. 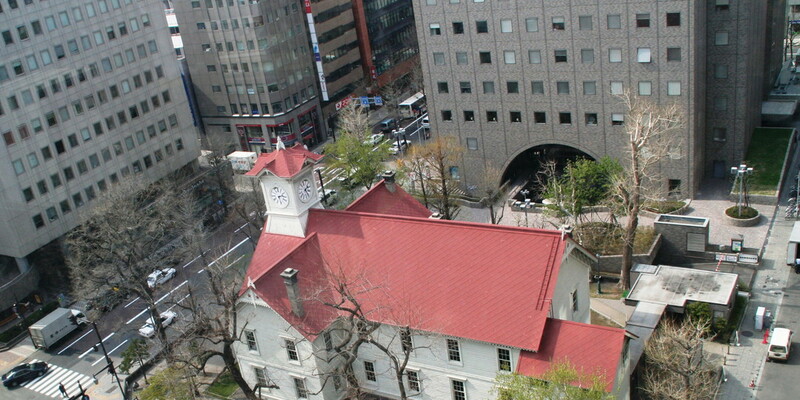 By the way, many people attach hashtag “Hokkaido-cho Kyu-honcho-sha (Hokkaido Former Government Office Building)” or the nickname “Aka-renga chosha(Red Brick Government Office)” when posting instagenic pictures. 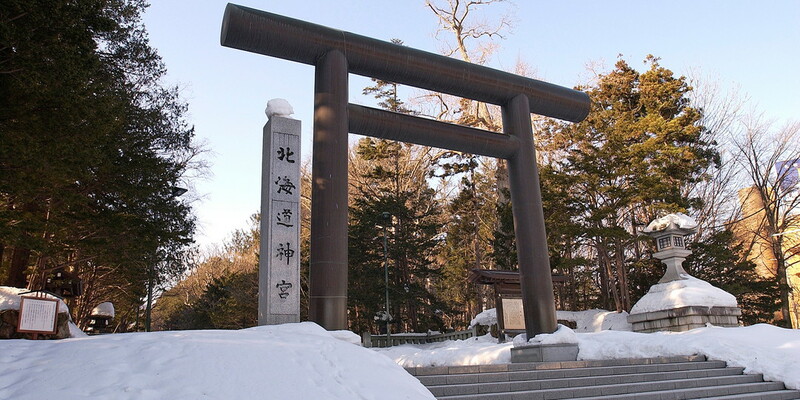 Hokkaido Shrine, which was established in 1869 (Meiji 2) when Ezochi was renamed Hokkaido, enshrines four deities (Okuni-tama-no-kami, Oonamuchi-no-kami, Sukunahiko-no-kami, and Emperor Meiji). Every year between June 14 and 16, the shrine holds Sapporo Matsuri (Festival), where people, as one religious association, march with floats, and carry out ceremonies to honor the deities; the ceremonies dedicated to the gods are something you’d like to check out. 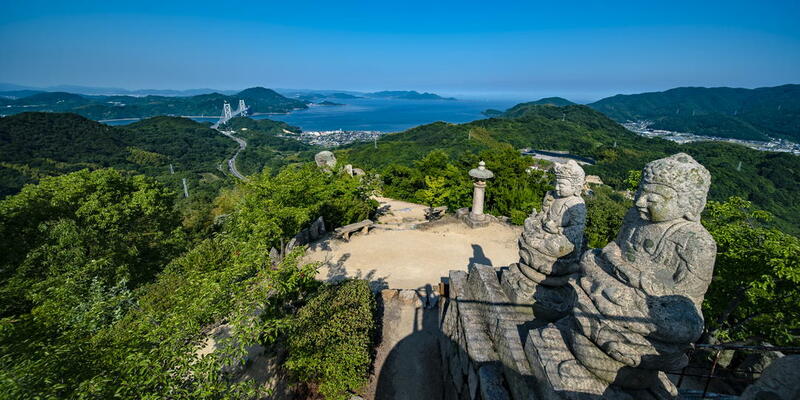 Also, the shrine is near popular Maruyama Zoo where you can enjoy exciting experiences such as watching free flight show of raptors and Japanese macaques eat; in addition, there is Maruyama Park,which is a place of relaxation and recreation for Sapporo dwellers, so you can enjoy the whole day with your kids, too. This building became a topic of conversation when it was registered as Sapporo’s Tangible Cultural Property in March, 2018 (Heisei 30). 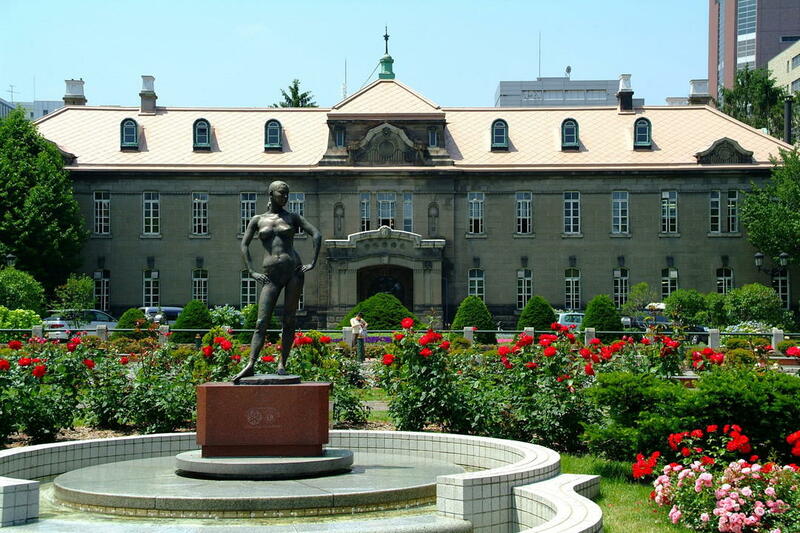 It was constructed as Sapporo Court of Appeal in 1926 (Taisho 15), and transformed into a resource center due to the transfer of the court in November, 1973 (Showa 48). Currently, SIAF (Sapporo International Art Festival) lounge present related documents and books; the Criminal Court Exhibition Room reenacts the appearance in the era of Court of Appeal. This edifice is now a resource center where kids and adults familiarize with art and law. Also, there are small galleries and lecture rooms on the second floor for rent; people use them to display their artwork or hold meetings. The admission is free, so do stop by. Historical Village of Hokkaido boasts a vast domain as big as about 11.5 Tokyo Domes; this open-air museum was created by dismantling and reconstructing or reenacting 52 landmarks in 1983 (Showa 58). 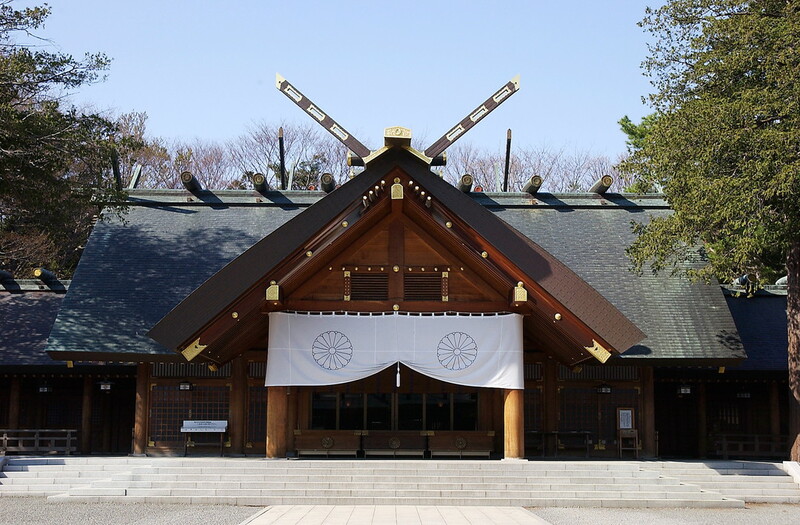 In 2007 (Heisei 19), this facility was designated as museum-equivalent establishment. 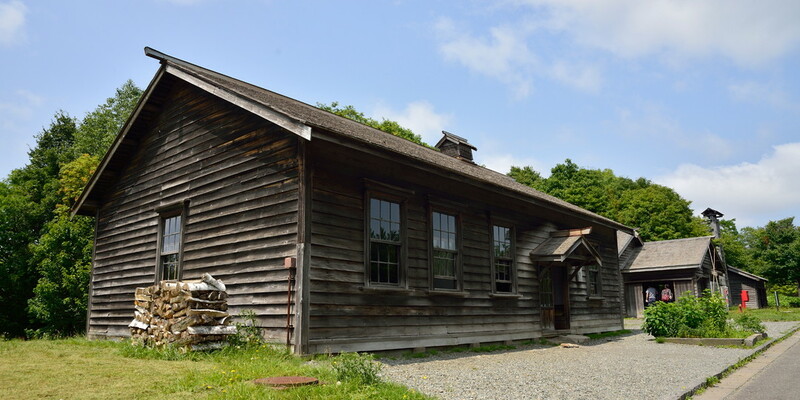 The reconstructed/conserved buildings include Residence of Temiya Station Master, Western-Style Residence “Shirokansha,” and Urakawa Subprefectural Government Building. 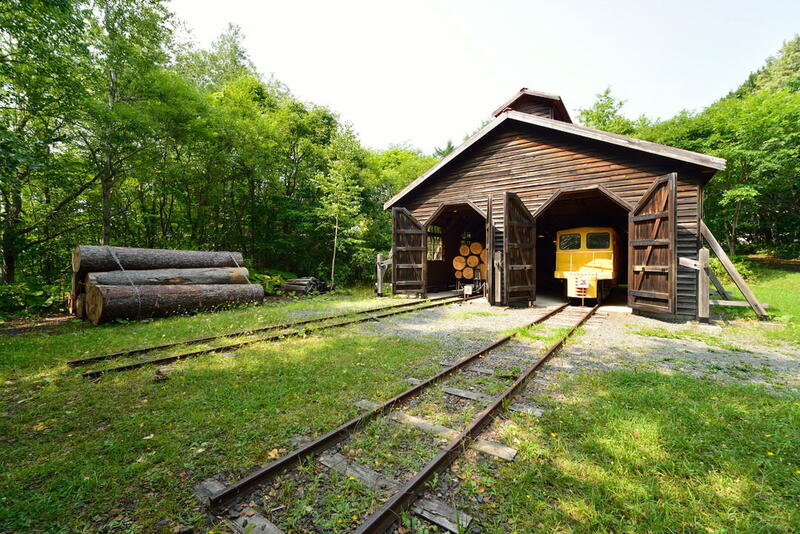 Popular among visitors are horse-drawn trolley (driving between Urakawa Subprefectural Government Building and Sohkeshuomabetsu Relay Station) during summer and horse-drawn sleigh during winter; you can fully experience the nostalgic and relaxing atmosphere of the past. Also, at workshop building, they offer free workshops to make traditional toys (tutorials for two types of toys performed each month). You can play with beanbags, menko (sort of milk caps), takewari (cutting bamboo boards), among others. You may play with stilts at open-air Children’s Plaza, so this site is also fun for kids. Sapporo Beer is about draft beer! Or some might come up with Yebisu Beer. 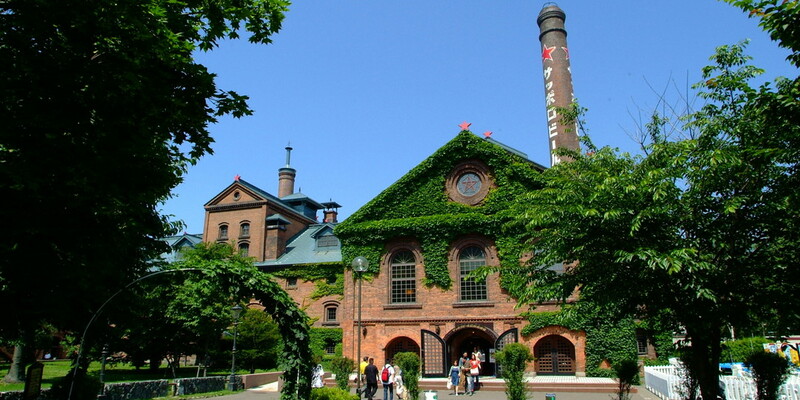 The brand’s beer museum is in Higashi-ku, Sapporo. This brick house was originally a sugar mill which was purchased and transformed into a malthouse by Sapporo Beer in 1903 (Meiji 36); this house activated as a factory until 1965 (Showa 40). 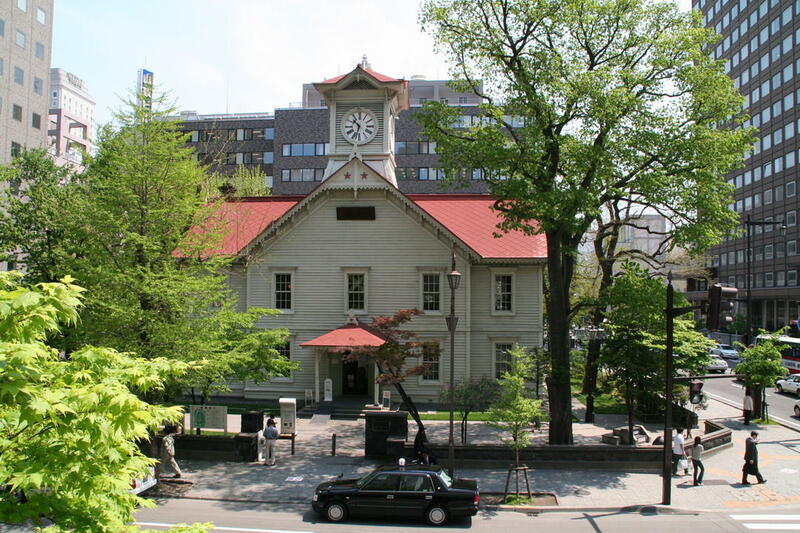 To celebrate 90th anniversary since the establishment of the company, the site was converted into “Kaitakushi (Pioneers) Beer Memorial Hall” and later to present “Sapporo Beer Museum” in 1987 (Showa 62). 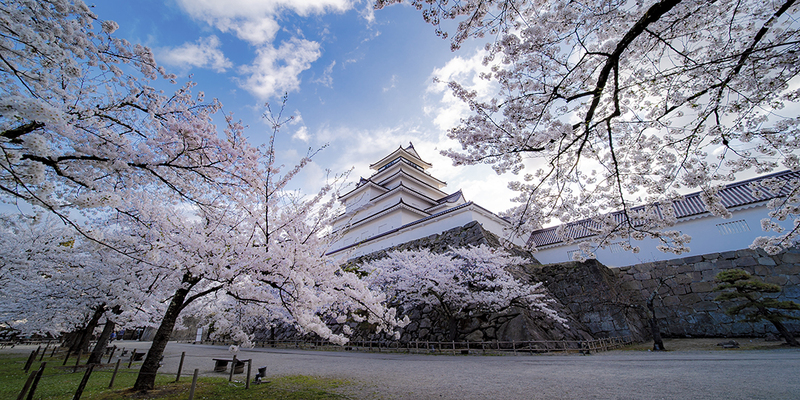 The free tour is without charge, and you will learn about the history of pioneers in Modern Japan as well as the origin of Sapporo Beer through historical materials. 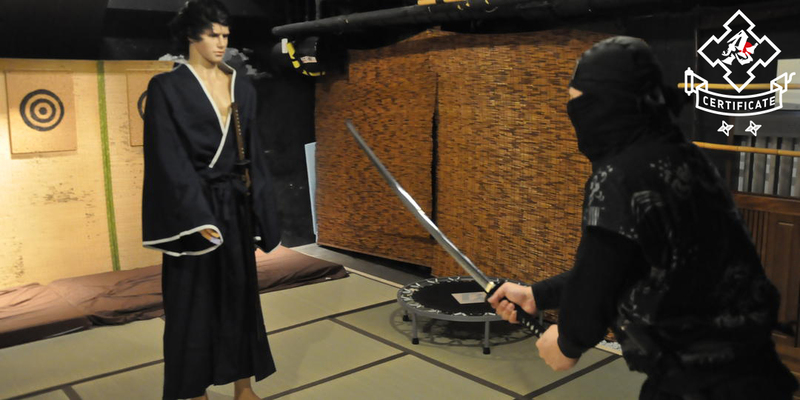 Also, this museum may be enjoyed by adults, since it offers a premium tour (fee required) where you can taste Fukkoku Sapporo-sei Bakushu (beer reviving the original flavor) and Black Label, as well as tasting session (fee required) at Star Hall to enjoy freshly-brewed beer right out from Sapporo Breweries Hokkaido Brewery and Sapporo Kaitakushi Brewery.